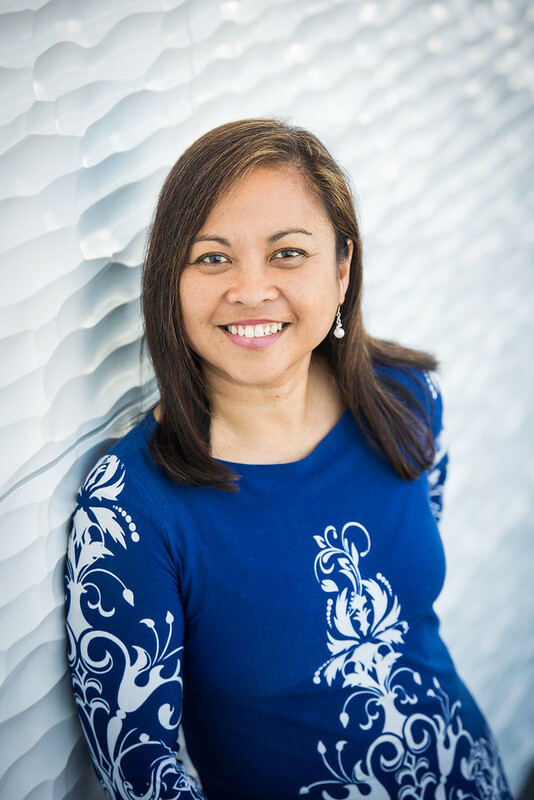 Jewel Allen is an award-winning journalist, author and ghostwriter who grew up in the Philippines and now lives in Utah. She has a bachelor’s degree in English from Utah State University and runs a memoir publishing company, Treasured Stories. She writes in several genres: contemporary romance, historical, paranormal, and nonfiction. In November 2015, she made Utah state history by being the first Filipino-American to be elected to a City Council (Grantsville). She started a four-year term in January 2016. For the first decade and a half of her life, Jewel Allen lived in the Philippines. When she was 15, her mom got sent to Utah State University for a summer training and brought Jewel along. At 16, Jewel began attending USU, where she roomed with her mom. Jewel switched her major from business to English because she thought reading novels was a lot more fun than taking Econ classes. After joining the LDS Church and graduating from USU with a degree in English, Jewel married Drew. They settled in Utah, where he is from. When their three children were younger, she worked as a freelance journalist for newspapers (like the Deseret News) and magazines so she could keep working from home in a field she loved. In 2011, she started writing feature articles and an award-winning opinion column for the Transcript Bulletin. A year later, she started a memoir publishing company called Treasured Stories, where she helps her clients preserve their life stories and photos into beautiful archival books. As she ushered her clients’ book babies into the world, she decided it was time to live her own dream. In 2014, she began her adventure as a published author. Check out her Amazon author page here. She’s been a lead singer of a rock band and loves anything that reminds her of the tropics.